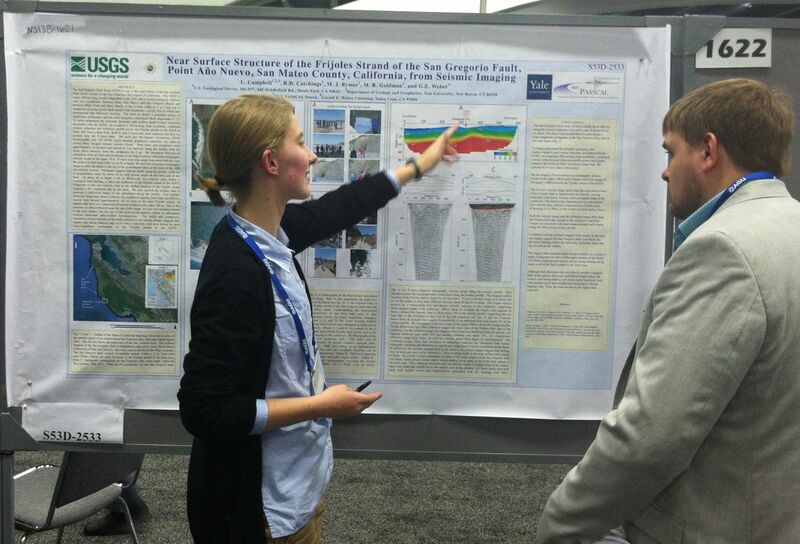 We are very proud of our 15 interns who are presenting at the 2012 Fall AGU meeting! We encourage the IRIS community to stop by the interns' posters to meet and talk with them about their work this summer. A complete listing of the IRIS Intern presentations can be downloaded here. Not only is this a great way to welcome the Next Generation of IRIS scientists, but it is also an excellent place to shop for you next great graduate student!